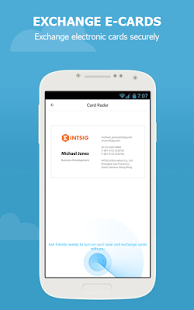 Accurately read all your business cards instantly and save to phone Contacts and other email accounts. No more need for keeping all the paper business cards. 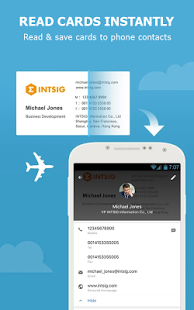 Brand-new AR Card allows you add multi-media contents to your business card. When others scan your card, they’ll see your photo, product graphics, and even video clips about you. * Select desired template to beautifully display your AR Card. 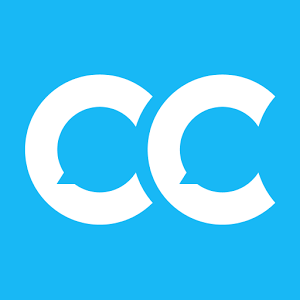 * Sign up to sync all the cards to your CamCard account. * View, edit and manage cards across smartphones, tablets, computers and the web. 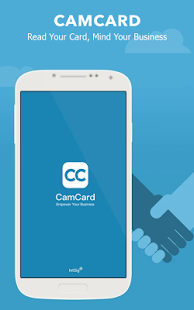 0 Response to "CamCard – Business Card Reader v7.40.0.20180110 [Paid] APK [Latest]"